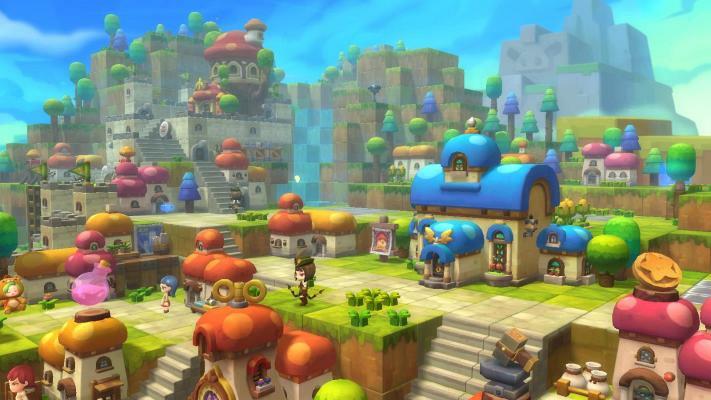 MapleStory 2 is Coming Soon ! 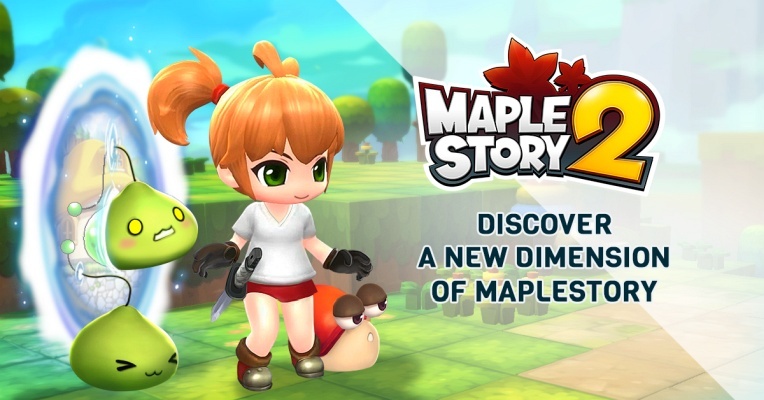 Nexon America, the American subsidiary to NEXON Co. Ltd. , officially announced MapleStory 2 , an all-new MMORPG adventure set within the original MapleStory Universe . 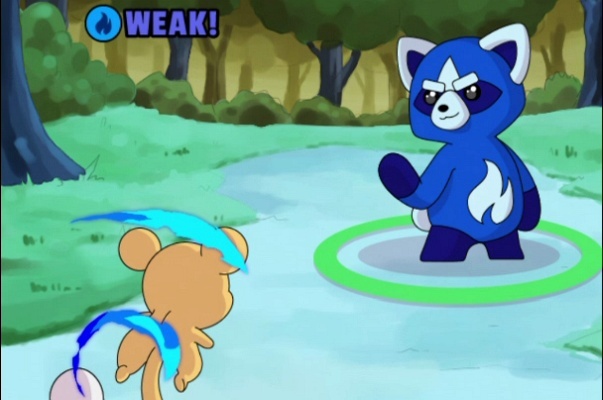 It is a brand new dimension of MapleStory, which remains incredibly successful with more than 273 million characters created to date. 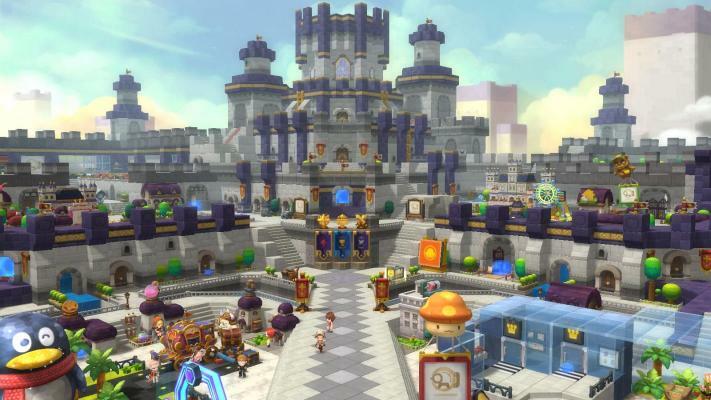 Set in a colorful 3D block universe, MapleStory 2 is one of the most creative and customizable MMORPGs available on the market today. 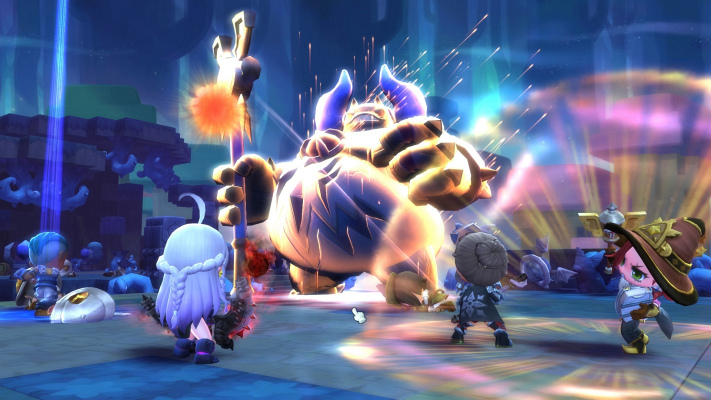 MapleStory 2 implements a robust set of character options, a brand new progression and growth system, and world-building tools, redefining the MMORPG genre by giving players the ability to customize everything.
" 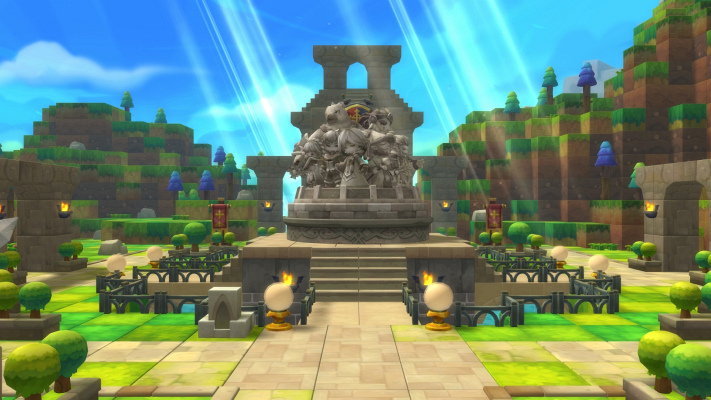 MapleStory 2 is a testament to the creativity, diversity, and passion of our fans and developers," said Jungsoo Lee, General Manager of Nexon America. "We are constantly creating new, interesting and quality content in order to engage with our players. 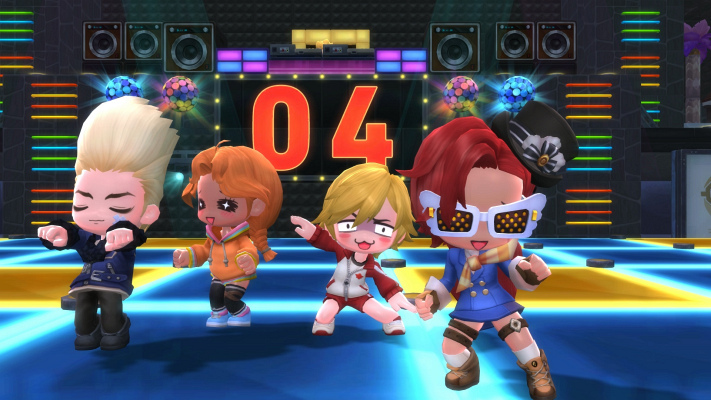 It's more than a game to us, it is a community and part of the Nexon America family . " From outfits, gear, homes and more, players can express themselves with near limitless creativity and craft their own adventures unlike anything ever seen before. 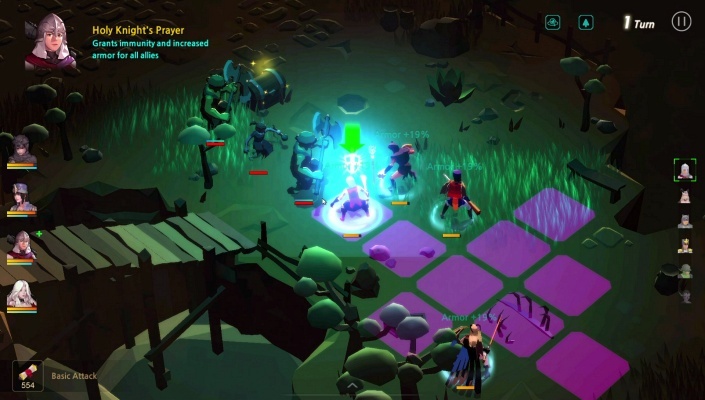 Fans can now embark on an epic journey conquering enemies both familiar and new in exciting boss battles. 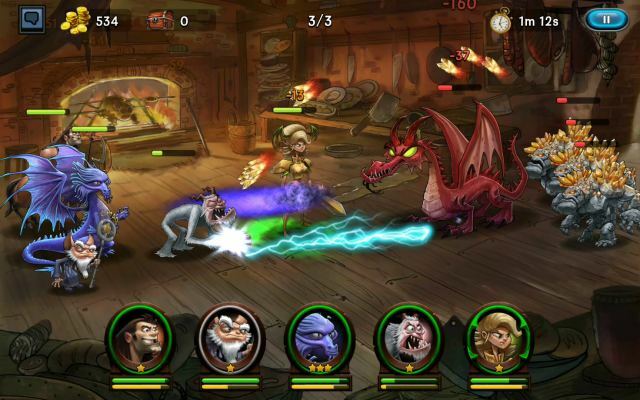 Players can choose to go on quests, socialize in towns, play mini-games, and discover special seasonal events. 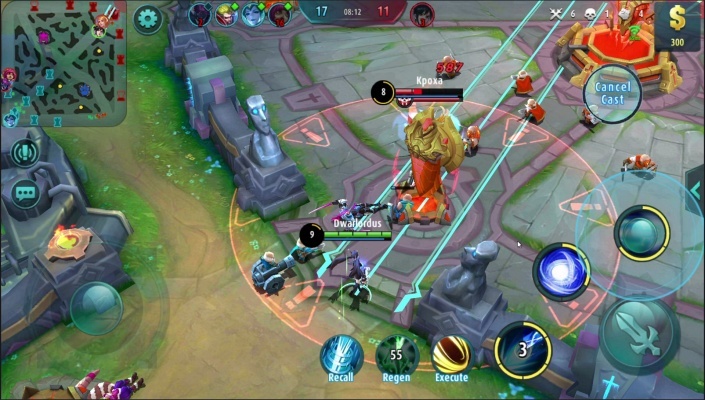 Get ready to enter a whole new dimension of the Maple World alongside a passionate community of fellow Maplers.